Y’all know that I LOVE Beautycounter. 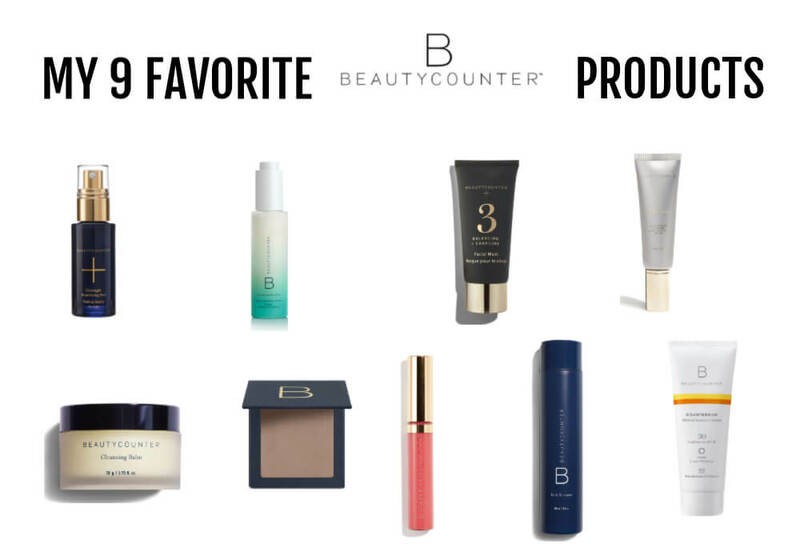 Check out my favorite Beautycounter products that I can’t live without. Welcome to another edition of CLEAN SWAPS, where I share some of the safer swaps I’ve made to reduce the amount of toxic chemicals in our home. Today’s CLEAN SWAPS is all about skin care and make up. OK… did you know that the average woman puts on 12 personal care products a day, including make up, deodorant, shampoos, and skin care products? That can add up to hundreds of different chemicals we are potentially exposed to daily. Not good! Let’s talk safer beauty for a sec…. 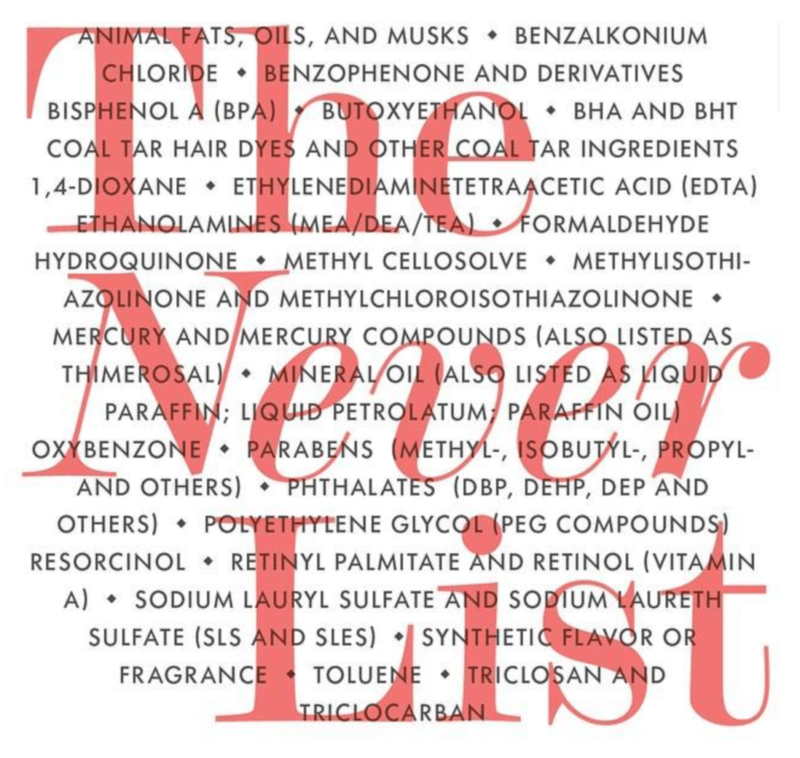 do you read the ingredients on your make up and shampoo? Did you know that you can use the EWG’s Skin Deep Database to check the safety of the things you are already using? It’s been a game changer for me to be able to see the safety ratings of the products I use so I can know which ones are most important to switch to safer. 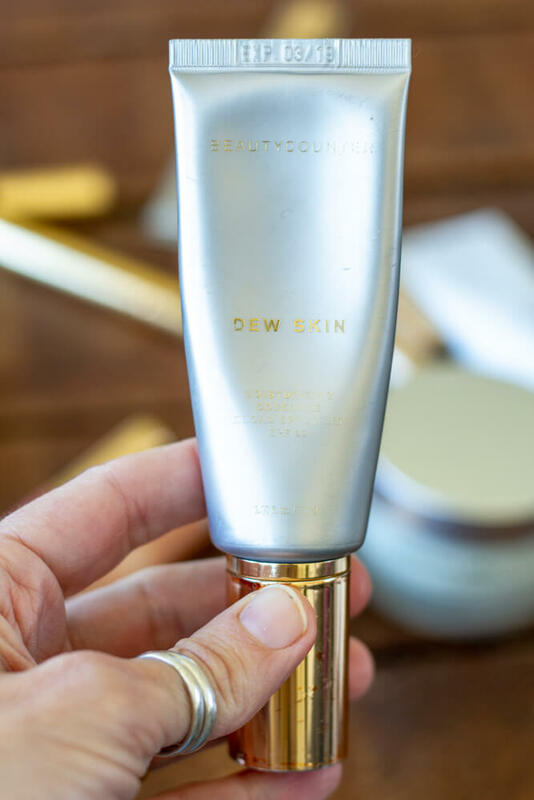 When I first discovered Beautycounter over 3 years ago, I was impressed. Their products are lovely. And that actually work. Up until then, I felt like I had to compromise performance for safety. 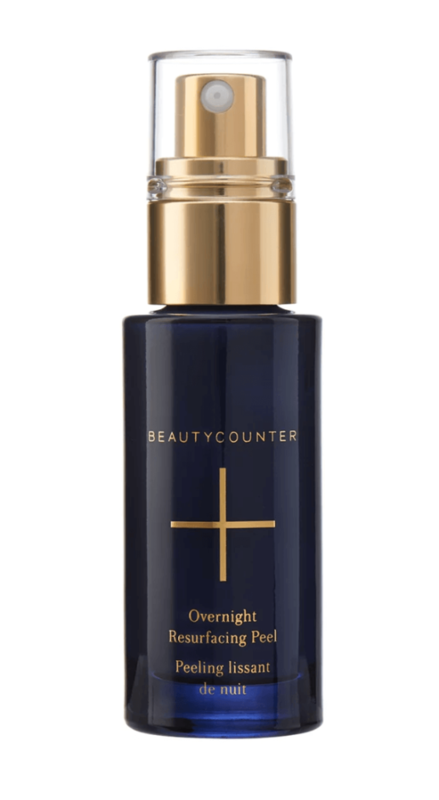 Beautycounter products perform well, AND everything they sell is rigorously tested for safety. They have an extensive NEVER LIST of over 1500 questionable or harmful ingredients that you won’t find in any of their products. Now this is a company I can get behind. I never have to worry about the things I buy. I’ve been using Beautycounter products consistently now for over 3 years and wanted to share some of my favorite products. These are things that I use daily and continue to buy again and again. As you will notice, my focus is on anti-aging and keeping my skin looking good and on effective, no frill products that are safe to use. Beautycounter also has lots of high-quality make up choices for you ladies that are looking to swap out your make up for safer choices. If I could only keep ONE skincare product, THIS would be it. An absolute must for clearing away dull skin and smoothing texture. It’s a gentle enough for sensitive skin and made with 15 botanically-derived acids (from plants!). Say hello to brighter, more even skin tone, smaller pores, and diminished acnes scars and dark spots. I use this on my skin 2-3 nights per week. Because my focus is on anti-aging, I choose products that will help with providing moisture and will improve the texture of my skin. This epic serum has 2 forms of hyaluronic acid for deep hydration and vitamins E and C for antioxidants and to brighten my skin. I wear it daily under my moisturizer. I LOVE this mask. It’s a combo of nutrient-rich kaolin clay and charcoal that really deep cleans my skin and helps with the clogged pores I get. It leaves my skin feeling SO smooth and soft. I use it about 1-2 per week and to spot treat any annoying breakouts that happen. This is seriously a do-it-all kind of products. It’s meant to be a make up remover and cleansing balm. It takes make up off like nobody’s business without stripping your skin. I use it as a replenishing overnight mask because …hello, 40+ year old skin. I also use it under my eyes and anywhere else that needs deep moisturizing. I LOVE the way it smells. I’m all about soft dewey skin. I use this tinted moisturizer in lieu of foundation as it has is just the right amount of coverage for a natural smooth look (for a more full coverage foundation, try the Skin Tint.) I wear the #2, and I have light to medium skin tone. Bonus: it has SPF 20 in it! 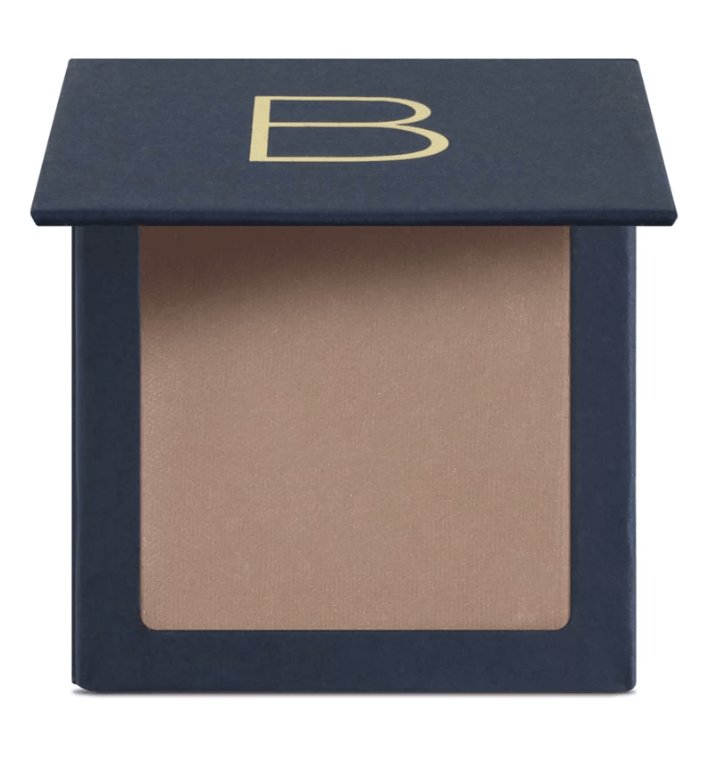 I don’t like a lot of make up on my skin, so this bronzer is the perfect thing for a natural-looking glow. I use the #1 and just layer it on top of the Dew Skin. If you like a bronzer with a hint of shimmer, try the Radiant All Over Bronzer. Most of my lady friends love lipstick, but I’m more of a lip gloss girl. Always have been. I like the feeling and look of moist, glossy lips. 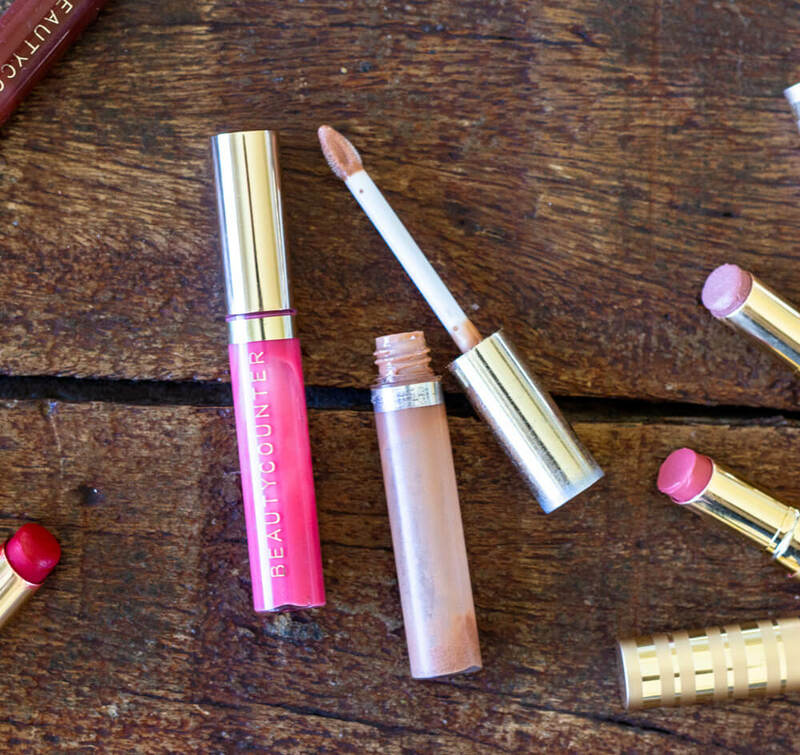 The Beautycounter lip gloss in Buff and Peony are my favs. If you like more of a long-wearing lip color, take a peak at the Color Intense Lipstick. I’m picky about my shampoo. 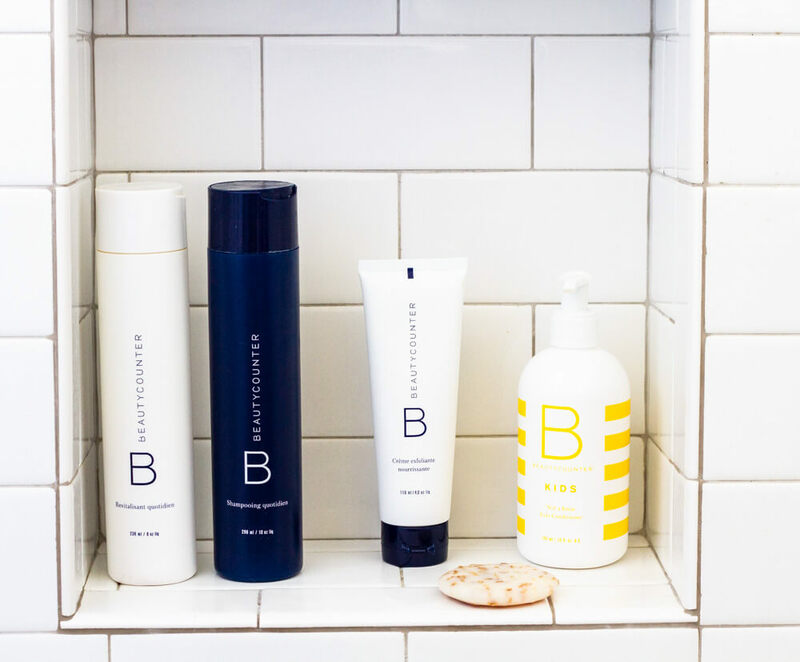 I’ve been using the Daily Shampoo from Beautycounter for a couple of years and love it. It’s salon-quality without all the crap in it. It’s gentle enough for my fine hair and never dries me out. I adore the light citrus smell. For a more volumizing shampoo, check out the Volume and Shape Shampoo. 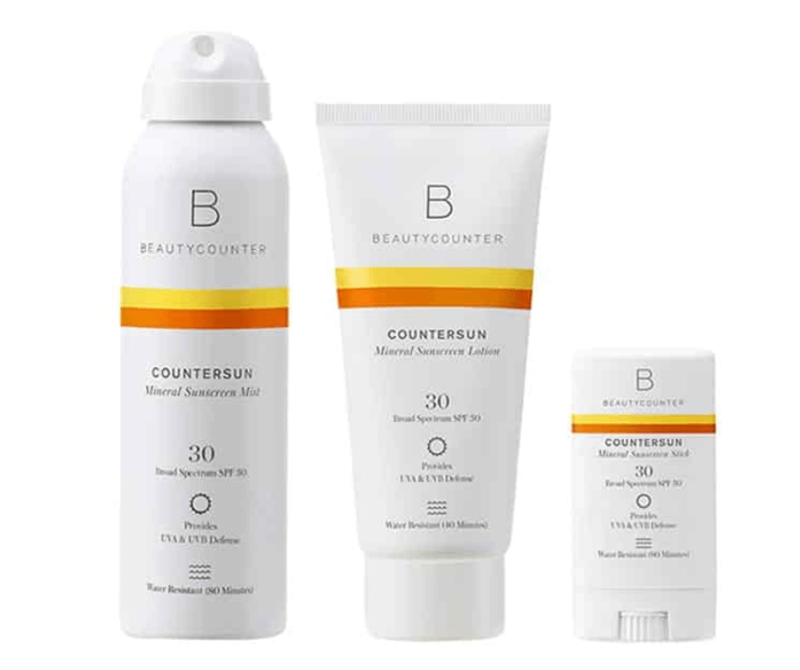 Last but definitely not least, Beautycounter mineral sunscreen. Hands down the best safe sunscreen I have found. It goes on smooth, smells nice, and really works. No white mess. It’s a non-nano zinc oxide sunscreen that’s safe for humans and for the ocean’s reefs. We’ve used it the past 3 summers in a row, and we spend A LOT of time outside and in the water. I personally like the cream lotion sunscreen for my face and body. I use the sunscreen stick and the non-aerosol sunscreen mist on my Little One. Sunscreen is a big one when it comes to exposure to toxic chemicals. Be sure to check out the EWG’s SkinDeep Database to see how your fav sunscreen rates for safety. There are obviously other products from Beautycounter that I use and love, but this list is contains the things that I use most often. I am super happy with everything that I get from Beautycounter, especially since EVERY SINGLE product they sell is rated safe By the Environmental Working Group (EWG). And they have an awesome 60 day return policy: don’t love it, simply return it. Easy peasy. Now I’d love to hear from you. 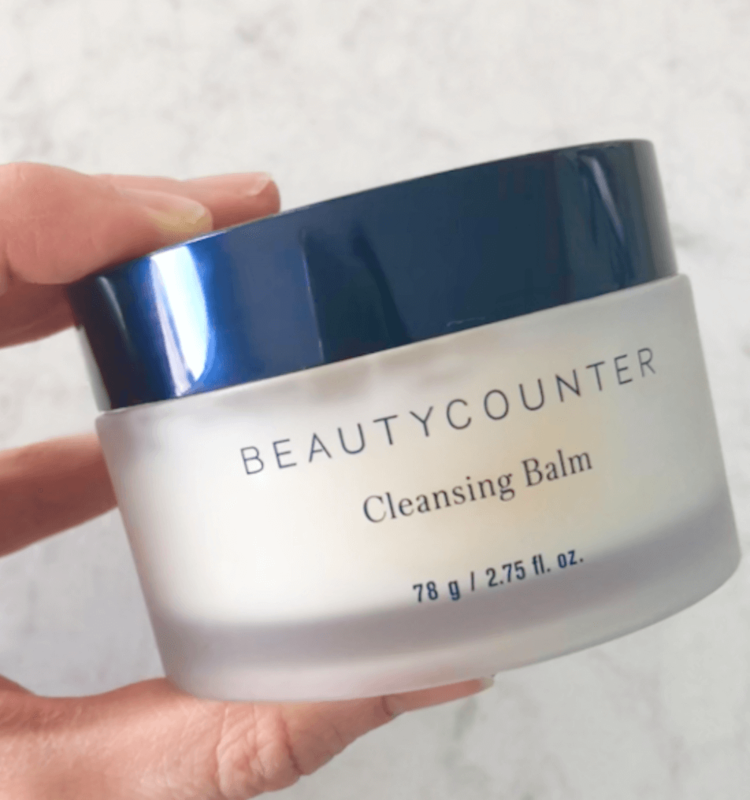 What are your favorite Beautycounter products? Is there something you really want to try?